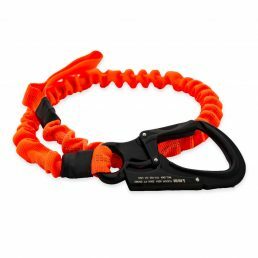 A flip line, or guide belt, made with a length of webbing and a locking carabiner, has many different uses for kayakers, rafters and canoeist. 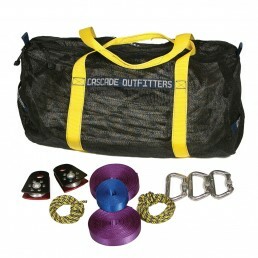 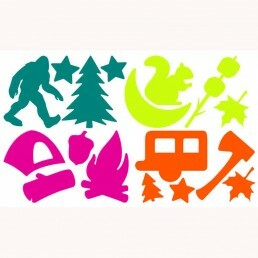 In addition to helping flip an overturned raft, you can use it to make a rescue anchor, boat tether, rescue harness, etc. 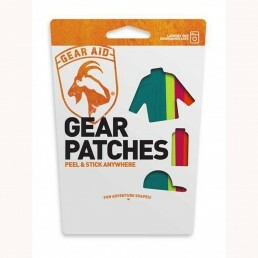 The perfect go-to safety device that’s ready in a flash. 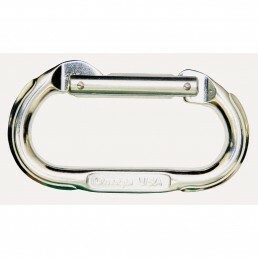 Small enough to put in your pocket but designed to wear as a belt so it’s readily available when your in the drink. 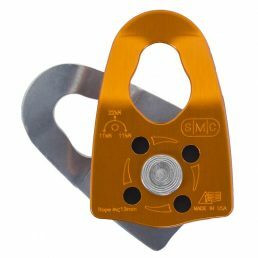 This is the lightweight rescue pulley you’ve been waiting for. 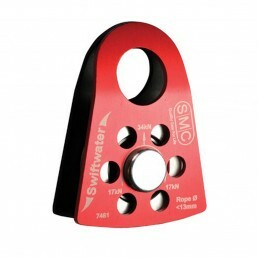 The SMC CRx 1″ Pulley is incredibly strong, yet weighs a mere 1.8 ounces. 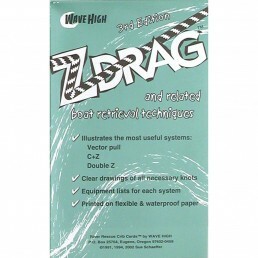 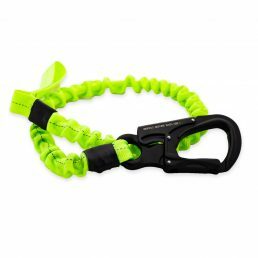 Handles ropes up to 1/2″ (13 mm) in diameter. 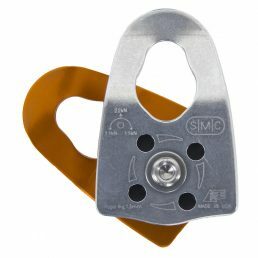 These lightweight aluminum oval carabiners are top-quality climbers' models, rated at 4,500 lbs., essential for river rescue. 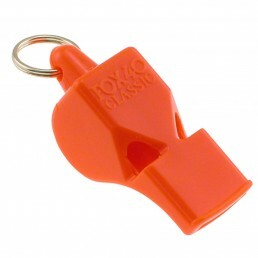 The primary means of communication in noisy whitewater is by whistle. 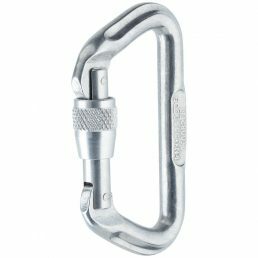 These lightweight aluminum oval carabiners are top-quality climbers’ models, rated at 4,500 lbs., essential for river rescue.